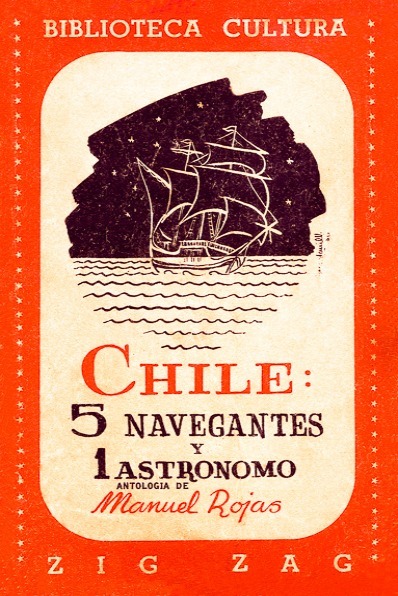 The essays written by Manuel Rojas arise, on one hand, from the self-study and interest in various topics ranging from nature to astronomy, from ethnology to ornithology and history: “Chile: 5 navegantes y 1 astrónomo”. 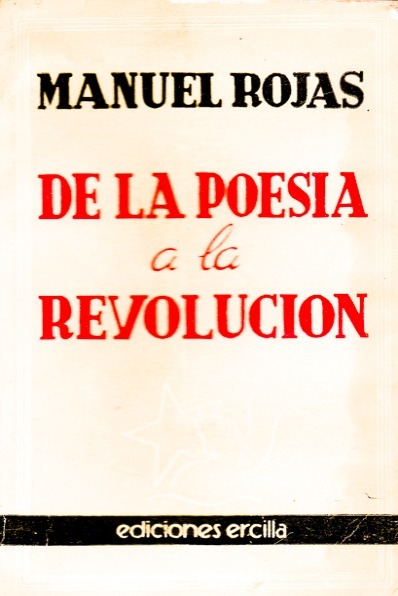 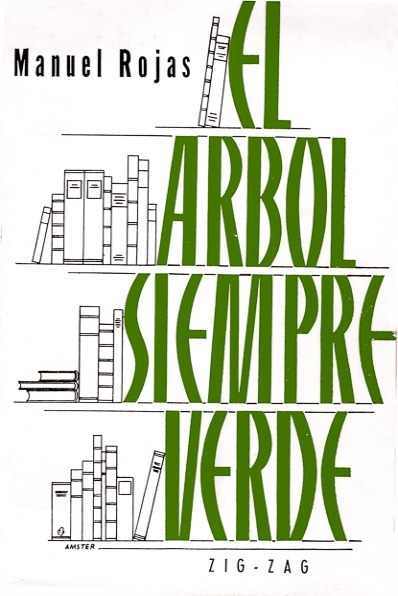 The other aspect is the reflection on literary subjects, which sometimes reveals Rojas’ concerns related to the work of prose writing, like in the collections of essays: “De la poesía a la revolución”, and “El árbol siempre verde”. 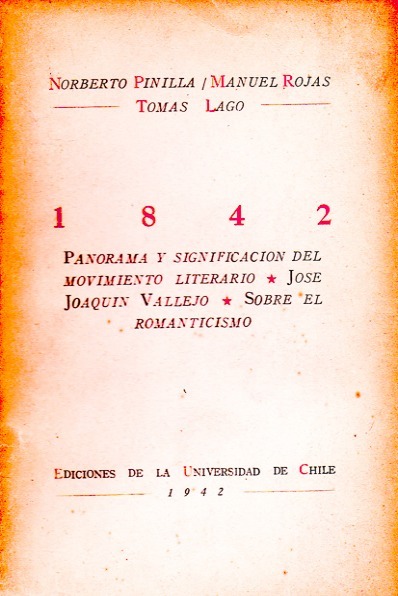 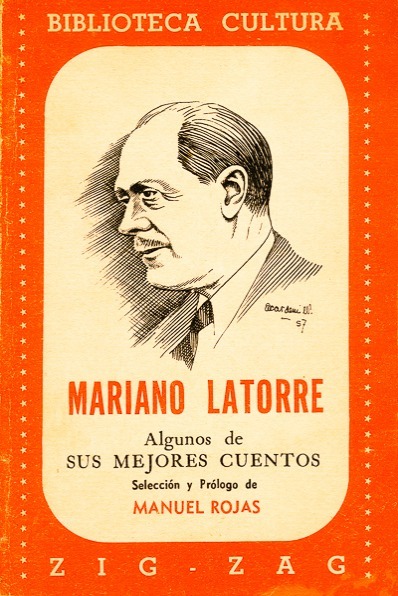 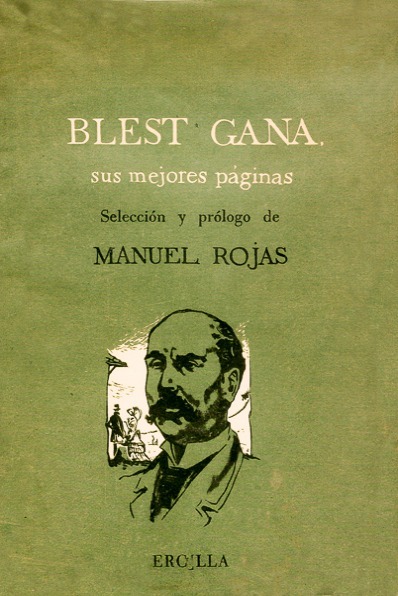 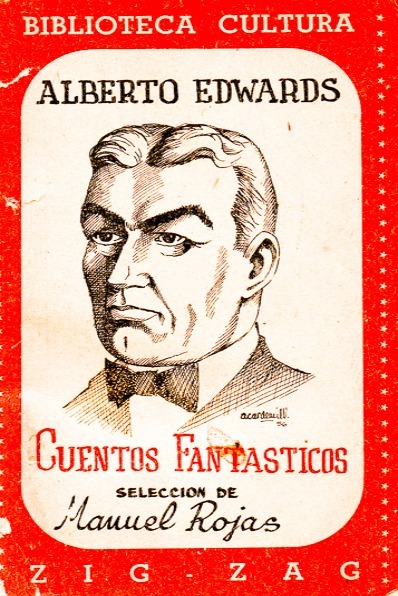 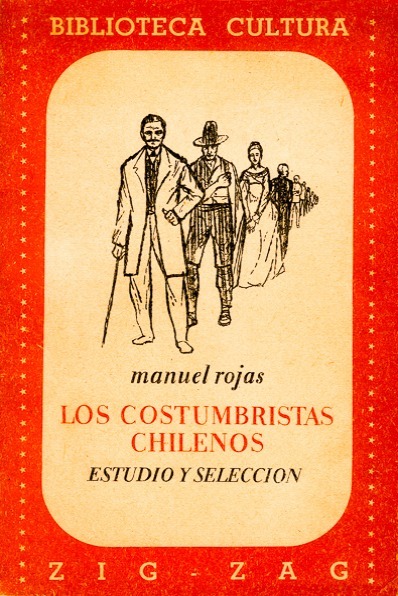 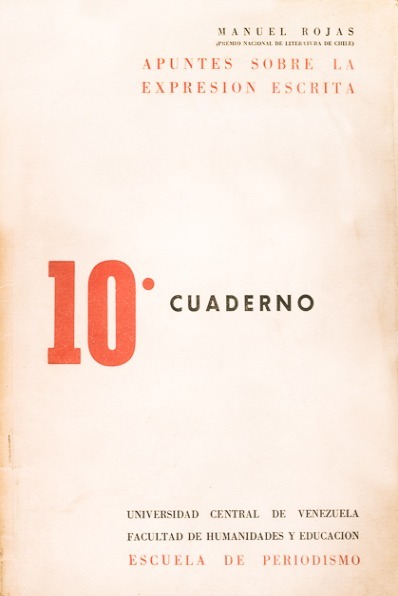 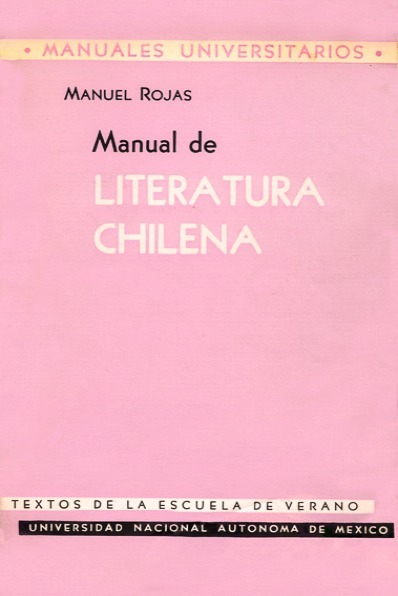 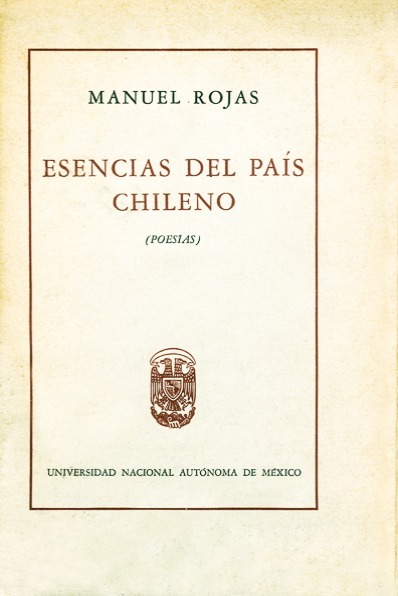 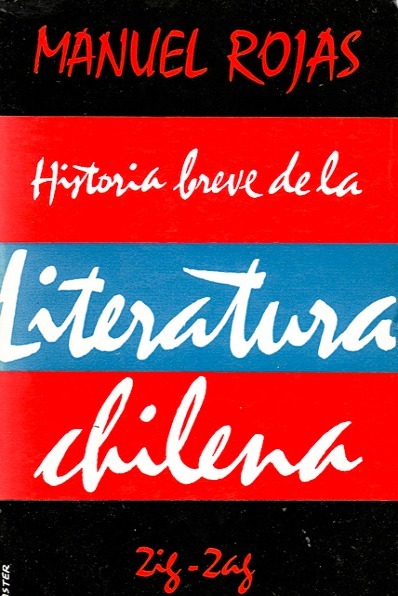 Finally, other five Rojas’ studies accompany several compilations of different Chilean literary trends and authors, as for example in: “Blest Gana – Sus mejores páginas” or “Alberto Edwards – Cuentos fantásticos”.